You're looking for a youth pastor. Again. What goes wrong? Why do youth ministries crumble? And what is the cost to students, parents, volunteers and church staff? Is a sustainable youth ministry possible, even after a youth pastor leaves? Youth ministry expert Mark DeVries knows the answer is yes, because he helps build sustainable youth ministries through his coaching service called Youth Ministry Architects. So take heart: No matter what state the youth ministry at your church is in--in need of a leader and volunteers, full of battles and stress, large or small in number--it can be built to survive and to last for the long haul. Based on his own experience and on his many conversations and interviews with churches in crisis, DeVries pinpoints problems that cause division and burnout and dispels strongly held myths. He then provides the practical tools and structures pastors and church leaders need to lay a strong foundation for your ministry so that it isn't built on a person or the latest, greatest student ministry trend. Building a sustainable youth ministry is not easy, and it's not quick. But with commitment to the process, hard work and DeVries's guidance, you can put together a healthy youth ministry--one that fits your church and lasts for the long haul. Youth ministry can last. Here's how. "Mark Devries has given away most of his adult years to serving young people in the church. He has done this with passion, with humor, and with a heart that is open and growing toward God. Anyone with a calling to youth ministry should read this book." "You simply must read this book--not because of DeVries's generous spirit, irresistible metaphors, and profound love for teenagers, youth leaders and churches glistening on every page; not because the book is breathtakingly comprehensive (it will easily replace thirty books on your shelf); and not because DeVries himself is a genius. You must read it because it is the most sane book on youth ministry ever written, and DeVries has a clearheaded sense of call. While adolescent faith is more than the earthen vessels that contain it, DeVries contends that we need to shore up our organization or the treasure is going to leak straight through the cracks. So he doffs the gimmicks, magic bullets, foolproof programs and lucky hires, and demonstrates how sustainable youth ministry is planned, predictable and productive. Christ already does his part in youth ministry; it's high time we rolled up our sleeves and did ours." Kenda Creasy Dean, associate professor, Princeton Theological Seminary and author of Worshipping at the Church of "Benign Whatever-ism"
"Youth ministries everywhere are in crisis. Everyone is talking about it, but no significant solutions are emerging. One thing we know for sure--the ideas we have used for the last twenty years are tired. We can't fix this by simply doing a great job with a bad idea. This approach is leaving us with flat youth ministries and even more burnt-out youth ministers. Everything is up for grabs. This is where Mark DeVries comes into the picture. He is offering fresh ideas that work, that last and are sustainable--yes sustainable! Now, if you are looking for a quick fix, this isn't the book for you. 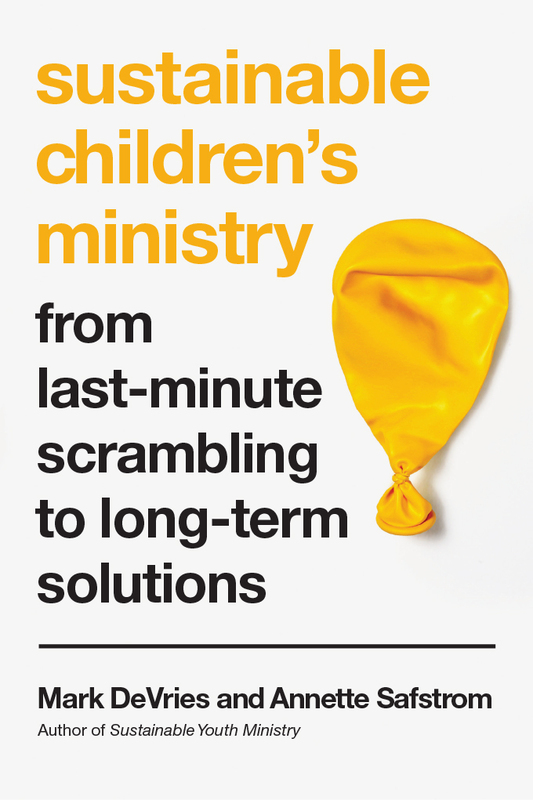 If you are looking for real, long-term solutions that produce transformed students and healthy youth ministers, look no further!" "Youth ministry is an all-church endeavor from start to finish. Sadly, most of our churches don't start with this understanding. The end result is a 'finish' that's far too often less than desirable. Mark DeVries offers a timely and practical challenge to the entire church--pastor, search committee and youth worker--that will foster an intentionality which brings great long-term dividends in a strong finish marked by spiritual maturity and kingdom growth." "This is the youth ministry book we've all been waiting for. With wit and wisdom, Mark DeVries draws from a deep well of experience as both a youth pastor and youth ministry consultant to teach us how to build the 'dance floor' that will not only keep our youth ministries alive but help them to flourish. This is a hopeful, optimistic book that should be read by anyone who cares about youth ministry in the local church." "How can I adequately describe the credibility, wisdom and authenticity that Mark DeVries brings to the table in his new book? Sustainable Youth Ministry is the byproduct of his decades of fruitful, Christ-honoring ministry. Like few people I know, Mark has the experience and perspective to deeply impact anyone serious about youth ministry. Even more pivotal, Mark is honestly one of the most authentic and refreshing Christians I have met in a long time. So grab a good cup of coffee and start reading!" "If you want to read a book that will challenge you to develop the gifts God has entrusted to you, whether you will be personally involved in ministry or not, you will find practical advice in it to help you and your church build a strong, sustainable youth ministry." 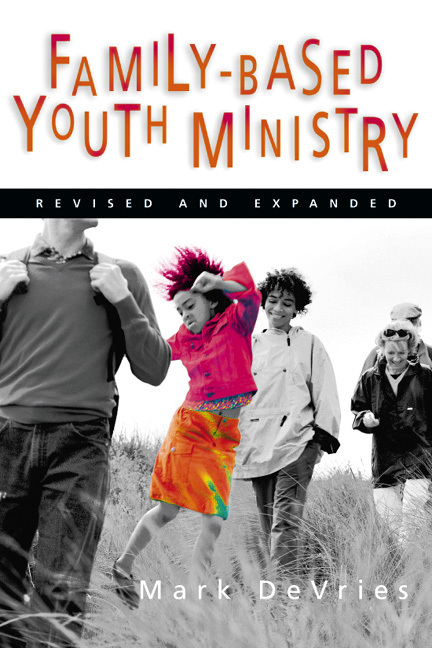 "DeVries offers a treasure of practical wisdom on the cultural and institutional prerequisites for youth ministry. This book should be required reading for any search committee that thinks it can solve all youth ministry problems with the next great hire. 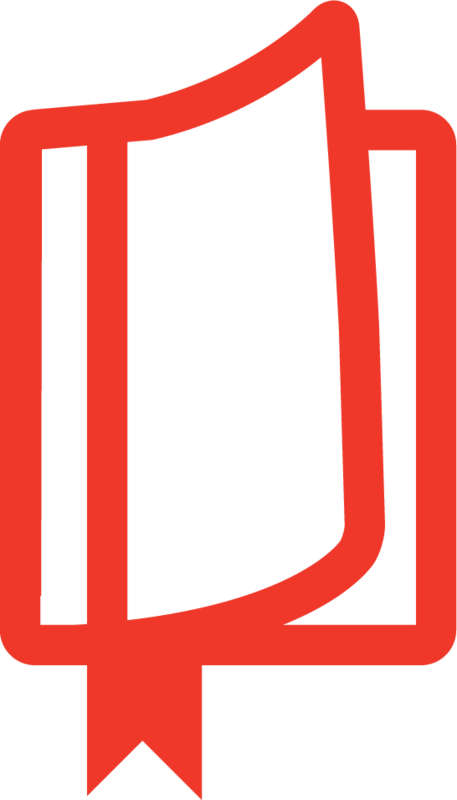 DeVries reveals how hard work, curiosity and hope make it possible to learn from inevitable failures." If you want to read a book that will challenge you to develop the gifts God has entrusted to you, whether you will be personally involved in youth ministry or not, you will find practical advice in it to help you and your church build a strong, sustainable youth ministry. Until senior pastors and elders take the wisdom and experience unleashed in this book seriously, they will continue to roll the dice in hope of landing on a sustainable youth ministry. Every now and then a resource comes along that reshapes how we think about youth ministry. Mark's is exactly that kind of book. More than just a bunch of ideas that work; it's a combination of philosophy and ideology that will shape the future of your ministry. There's something for everyone in this fantastic read. "Readers will find much practical information in this book." "Not just for youth workers. An essential read for senior pastors, elders, deacons and search committees. 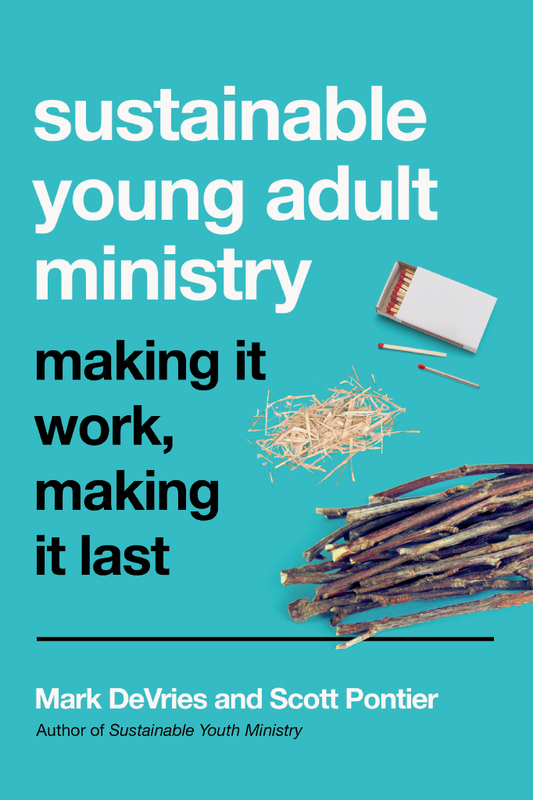 Unless church leaders take seriously the wisdom and experience unleashed in this book they will continue to roll the dice in hope of landing on a sustainable youth ministry--this time around." "Sustainable Youth Ministry may be the closest thing to a gold mine for the encouragement that your youth leader needs. This is one resource that you should not go without, for you and your youth pastor." 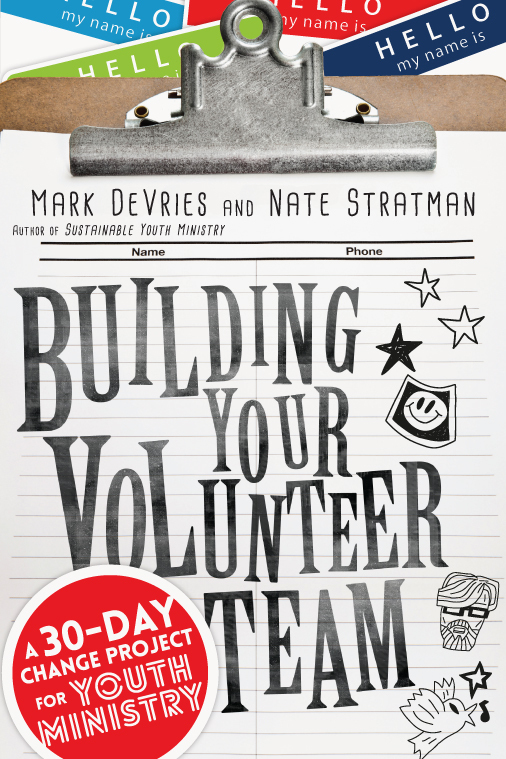 "In Sustainable Youth Ministry, Mark DeVries presents a systems approach to youth ministry. Too many churches focus on short-term numbers, which pushes them toward superstar youth pastors and amped-up programs. Sustainable youth ministry focuses on a leadership team that builds relationships among youth and between youth and the entire congregation. Before hiring a new youth minister, the pastor and board members should read this book." 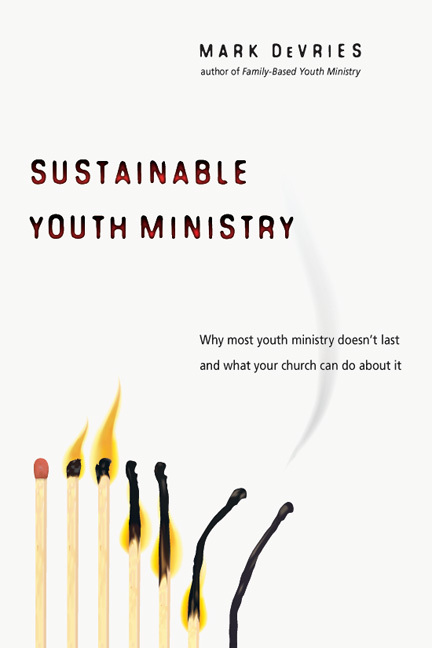 "Mark DeVries's Sustainable Youth Ministry may well be one of the most important books written on youth ministry in years. As the founder of Youth Ministry Architects, a coaching service for church leaders and youth ministers, DeVries has been allowed to develop and test the ideas he sets forth for the reader. 'Building Right' (Chapter 5) and 'Searching Right' (Chapter 7) are worth the price of the book alone." 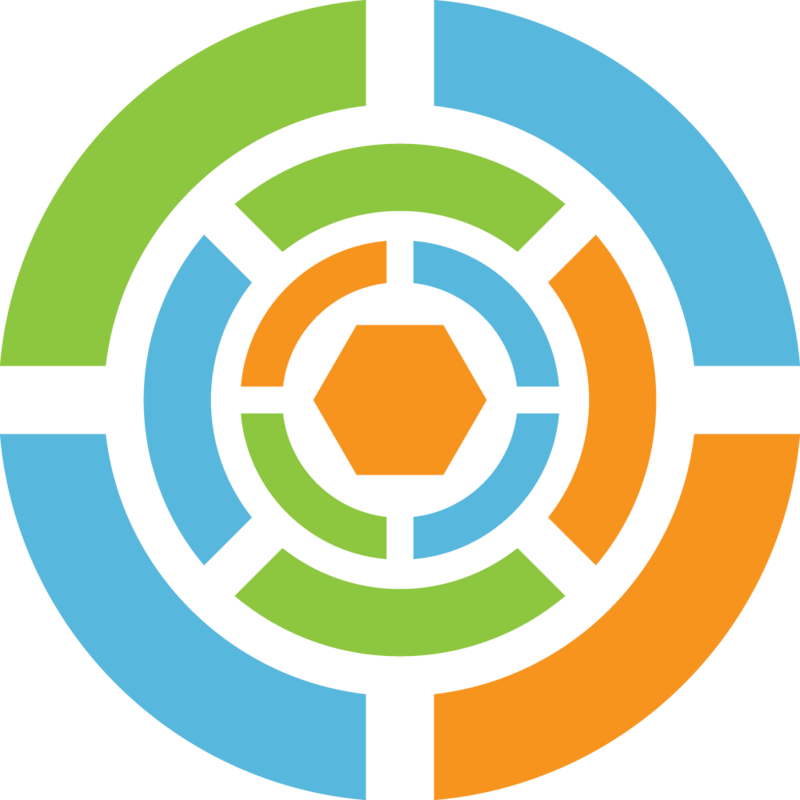 Mark DeVries (MDiv, Princeton Theological Seminary) is the founder of Ministry Architects, a consulting team that helps churches and ministry organizations build sustainable ministries for children, youth, young adults, and entire congregations. He served for twenty-eight years as associate pastor for youth and their families at First Presbyterian Church in Nashville, Tennessee. He has trained youth workers on five continents and has taught courses or been a guest lecturer at a number of colleges and seminaries. DeVries is the author of Sustainable Youth Ministry, Sustainable Children's Ministry (with Annette Safstrom), and Family-Based Youth Ministry. 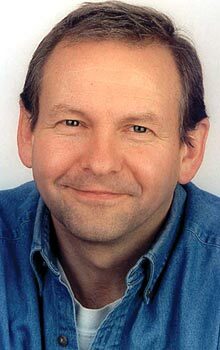 He is also the coauthor of The Most Important Year in a Woman's Life/The Most Important Year in a Man's Life, and he has been a contributing writer for Josh McDowell's Youth Ministry Handbook, Starting Right, and Reaching a Generation for Christ. He and his wife, Susan, have four grown children.